Shoppers and techies across South Africa were red-faced on Friday morning as popular shopping websites melted under the pressure of their own popularity on Black Friday. Bargain-hunters logging on as late as 7am couldn’t load up the pages at all. 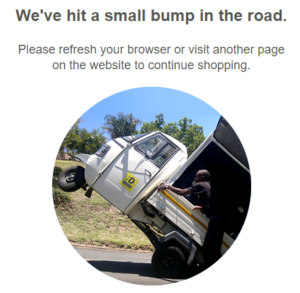 Instead they received error pages saying: temporary glitch, come back later, Oops and Awkward. More dedicated shoppers had been up early filling their baskets as they sipped on their first coffee, only to see the sites crash and their baskets cleared out when they got to the paygate. Many blamed those latecomers arriving en masse and melting the system. A quick look at Amazon.co.uk, the popular British shopping site, suggested that things were still peachy there. Amazon.com, the American site, looked steady too but perhaps it was too early to say still being the early hours that side of the Atlantic. 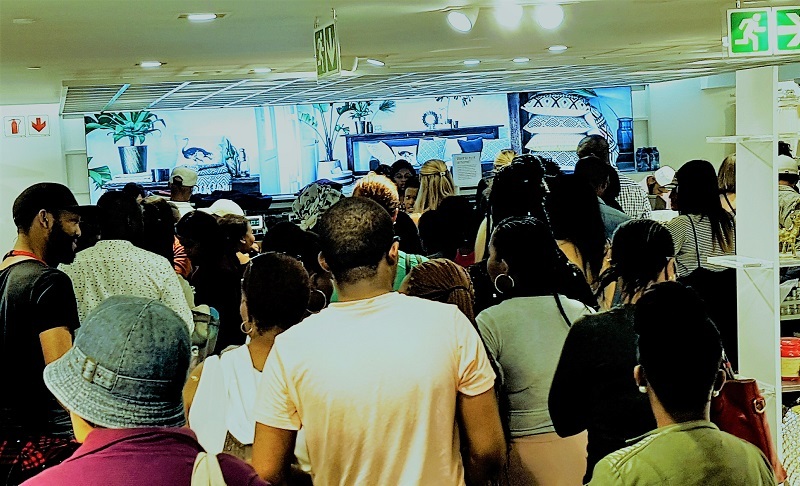 Many South Africans were forced to hit the streets and the queues … that is if they really wanted to get their hands on any of the merchandise that had been massively marked down in recognition of the fact that, ummm …. err …. we are all Americans now (? ).